When my mom passed away, I went to foster care. I was only 8 years old. I had many long and turbulent years living in many different homes and facilities. But I got lucky. Dorothy came to meet with me when I was 16, the same year the Passaic County CASA program opened and she changed my life forever. The only thing I wish was that I had met her sooner. Dorothy was my Court Appointed Special Advocate, or CASA volunteer. She was my voice in court and in the community. Dorothy and the CASA staff made sure that everyone making decisions about my life while I was in foster care knew the details of my life. She made sure they knew ME. But not everyone is as lucky as I was, and that’s why I’m writing to you. When you make a donation to Passaic County CASA today, you’ll help provide vital support for CASA volunteer recruitment and training nationwide. 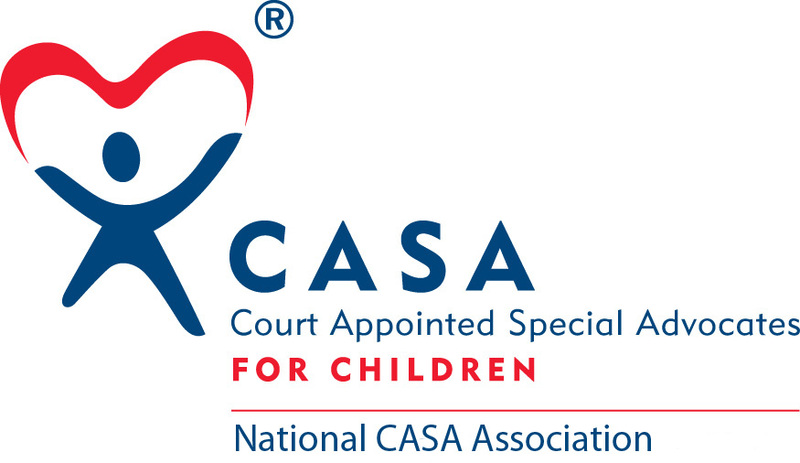 New CASA advocates will ensure the voices of more abused and neglected children are heard. Every child deserves an advocate like Dorothy. She gave me hope when things were hopeless. Today, I have a full time job that I love and have reconnected with some extended family. I’m really excited about my future. Dorothy is still in my life as the best role model I could ask for. Please, make a donation today, and give a child the gift of hope and the promise of a brighter future—like mine.